This is access control at a price to suit any door. Take a good look at the CL355 and see how it could help you! CL300 locks will retrofit over a 2 1/8 door prep. 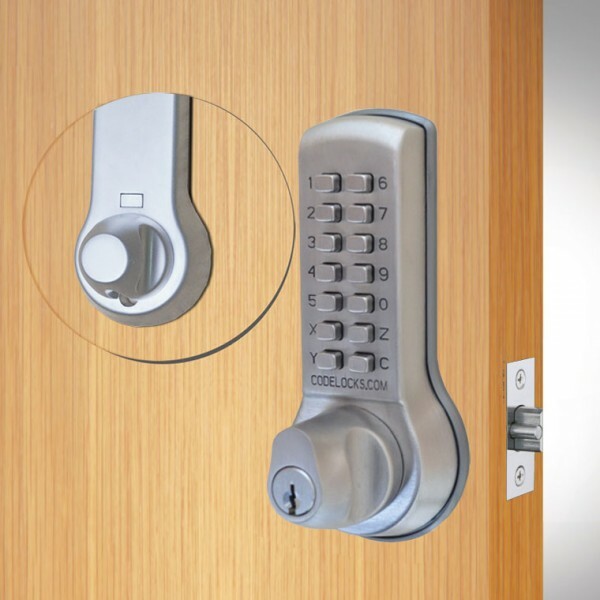 Supplied with Codelock's exceptional dual-backset latchbolt. Supplied with random factory set codes which can easily be changed as often as required. 13 buttons provide over 8, 000 possible combinations all of which can be entered in any sequence. 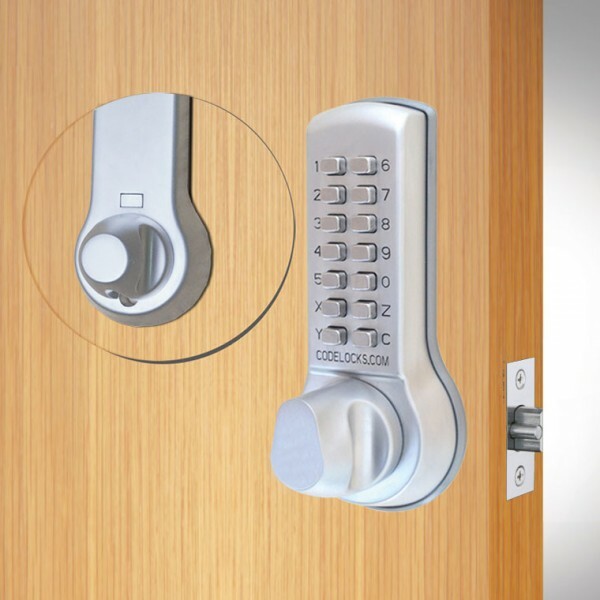 Key override model available.